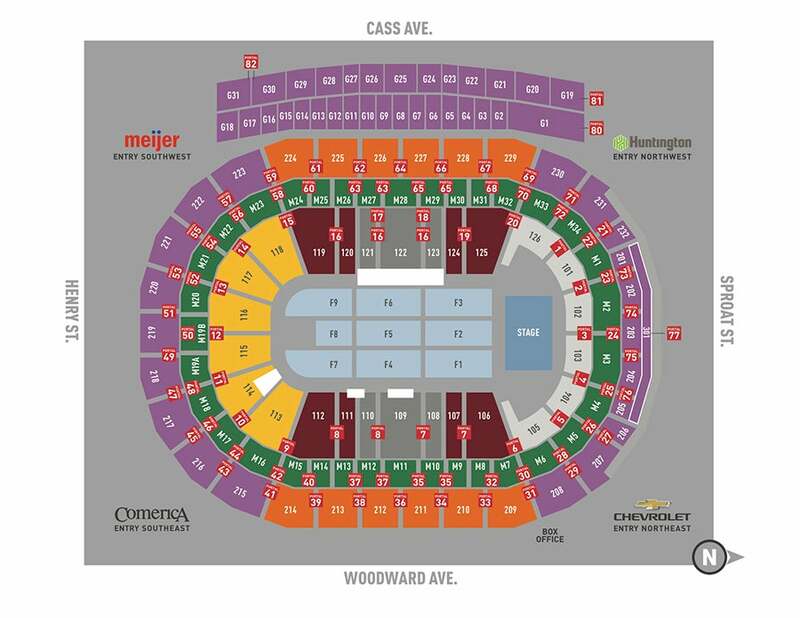 Tickets can be purchased at Live Nation.com, Little Caesars Arena XFINITY box office and Ticketmaster.com. To charge tickets by phone, call 800-745-3000. 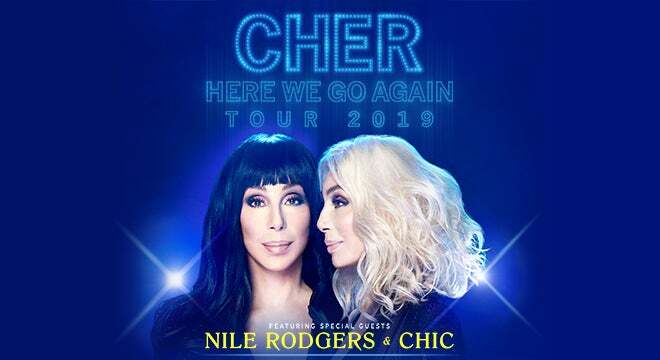 The one and only Cher has officially announced that music legend Nile Rodgers & Chic will be special guests on the “Here We Go Again Tour”. The outing will hit the road beginning January 17, 2019 in Ft. Myers, FL and include a stop at Little Caesars Arena on Tuesday, February 12 at 7:30 p.m. The Oscar, Emmy, Cannes Film Festival and Grammy® Award winning icon is scheduled to be honored at the Kennedy Center later this year. She is also co-producer of The Cher Show, the upcoming Broadway musical opening December 3 and is currently touring Australia and New Zealand. Cher is currently doing a series of residencies in Las Vegas.